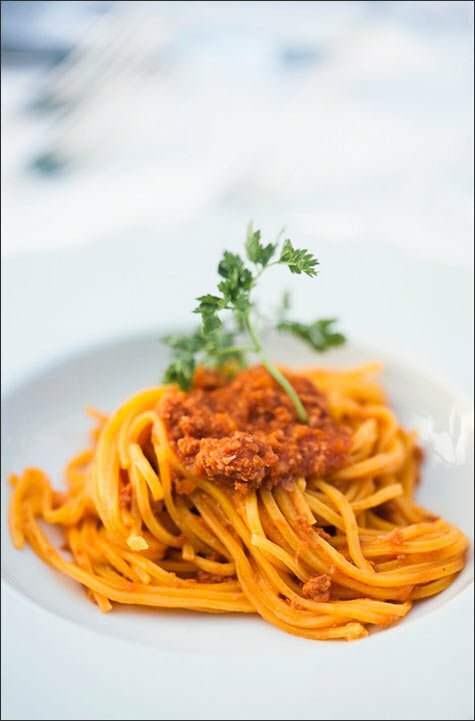 ust a couple of days ago Italy celebrate the official opening of EXPO 2015 and we thought that there wasn’t a better moment than this to introduce Experience Italy – Travels. First of all we take the opportunity to celebrate EXPO 2015 too. The motto is Feeding the Planet, Energy for Life. The location is Milan and the time is from May 1st to October 31st . 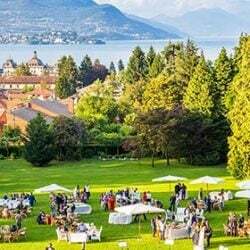 For six months Milan will be a wonderful open air showcase where more than 140 country will show their skills and answers to guaranty food for the world, respecting the planet. 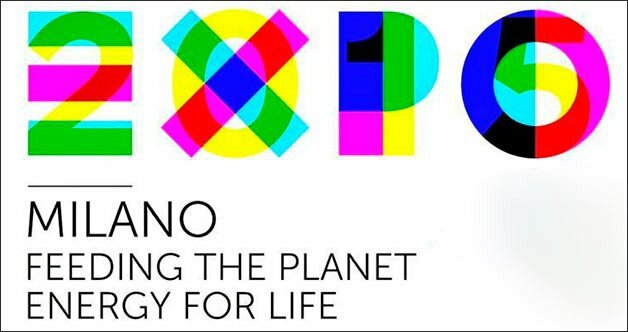 EXPO 2015 is the place where everyone can taste best dishes of the world, discover all different bio and eco friendly food solutions, wine and gastronomic customs and traditions. 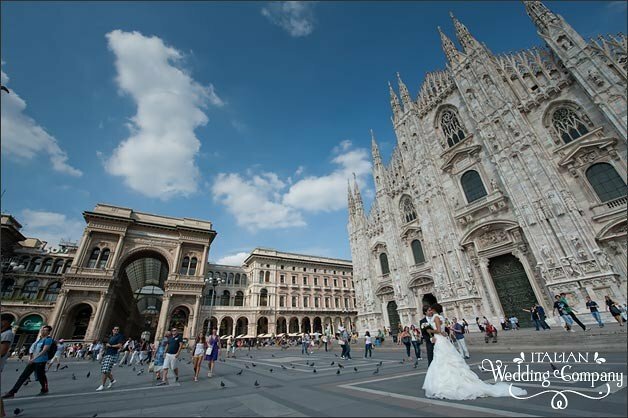 If you are planning to be around Northern Lake district for your wedding this year or for an inspection visit for your wedding next years Milan EXPO 2015 should be a must-seen destination. Contact Experience Italy – Travels for more information. 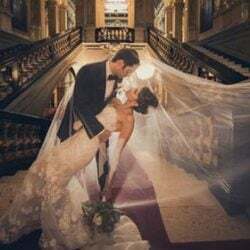 And if you are looking for some ideas for your wedding honeymoon in Italy after your wonderful destination wedding in Italy Experience Italy – Travels will be happy to give a lot of ideas and suggestions. 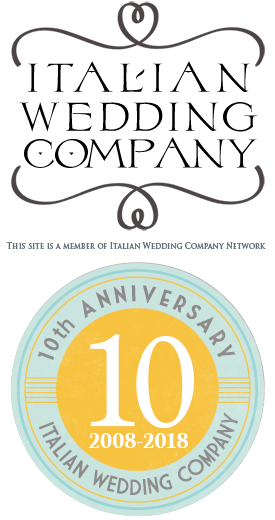 Experience Italy Travels is literally a spin off company of our Piemonte and Rome branch offices. 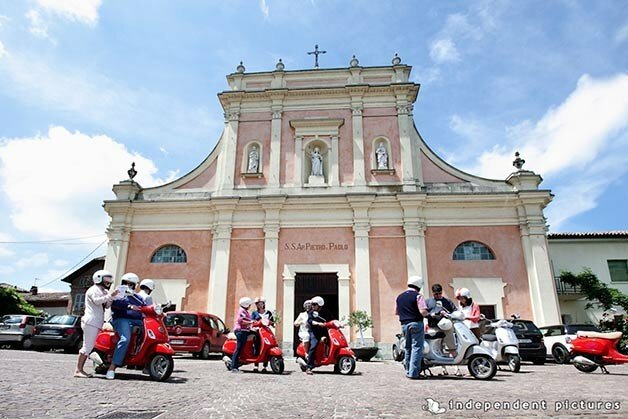 It is Travel Agency based in North West Italy and Rome area owned and supervised by our Piemonte an d Rome wedding coordinators: Valentina Ernesto and Stefania. 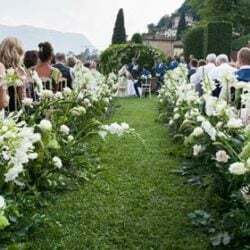 They hired the best travel professionals and partnered with the best tour operators of the area to offer a very good service for your Italian honeymoon. 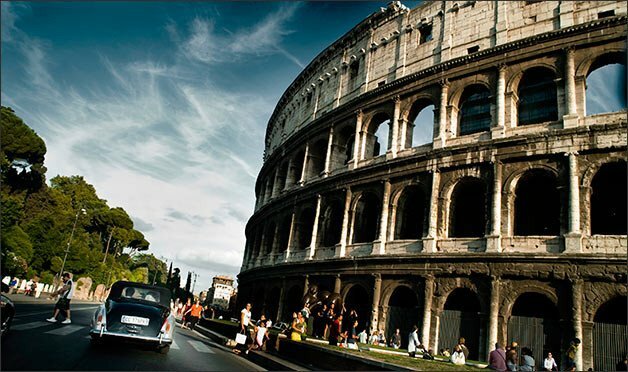 At Experience Italy – travels they can project and arrange tailor made travels in Italy. 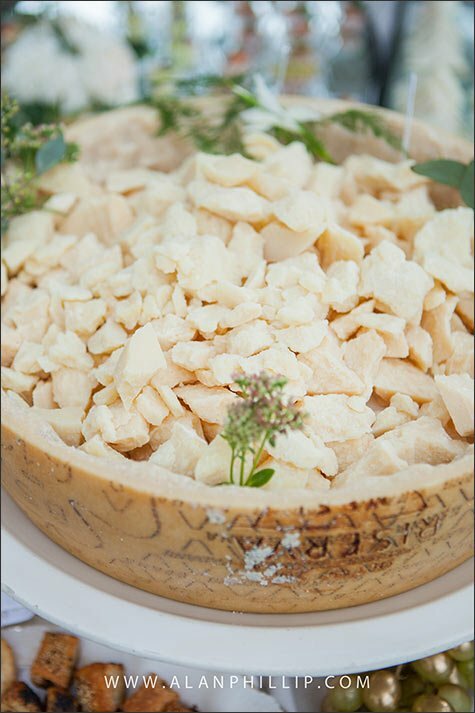 What a great idea for a charming and relaxing honeymoon in Italy! 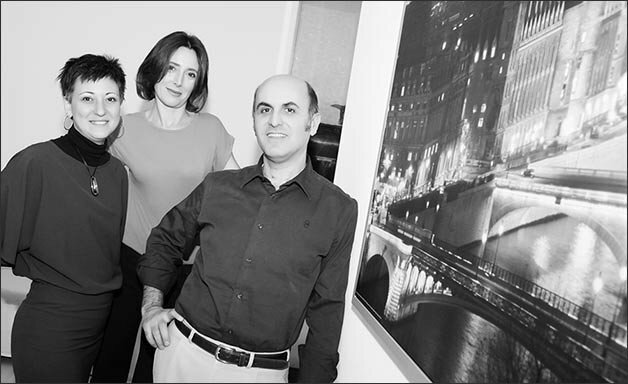 Thanks to Team’s expertise you can ask them to plan the best itineraries for your travel experience in Italy. Everything will be planned on your tastes, needs and preferences. 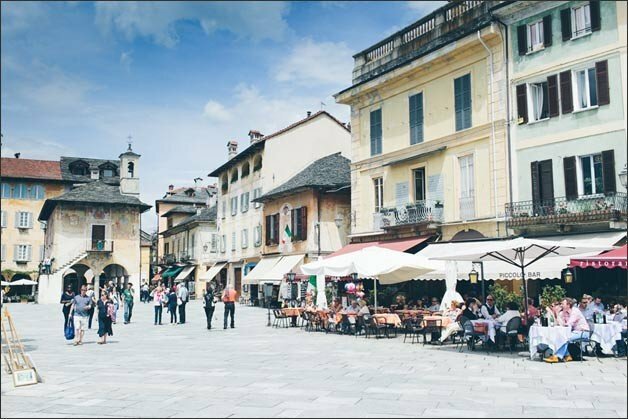 Experience Italy travelers will discover real Italy with customized programs and tours to enjoy famous destinations but even off beaten tracks locations. Professional travel planners will be happy to assist you in every step of the planning: booking process, accommodation, logistics, arrangement of the agenda for your travel, museum tickets purchase, restaurant reservations and advices and English speaking touristy guide and private drivers. A stress free travel and staying for the destination chosen. No big groups only tailor made travels for small groups, starting from two. Just the perfect choice for your honeymoon planning! 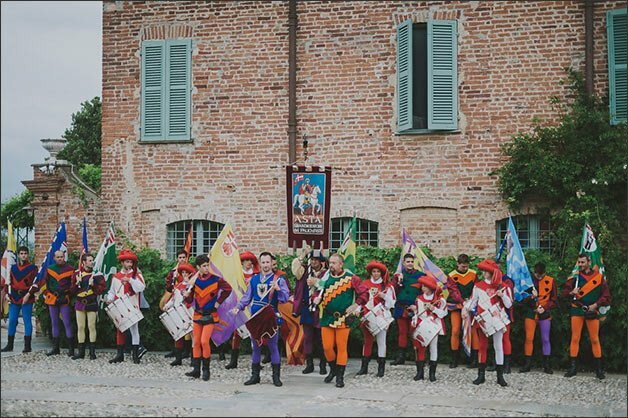 With Experience Italy Travels your journey across Italian country won’t be just a trip bit a real one-to-one experience to experience local customs, Italian language, people, Italian food and wines and get close to wonderful Italian art. Check their proposals on their web site and discover more about EXPO 2015, and if you do not find the one the suits you… just ask them here below you can find a form that could be useful! 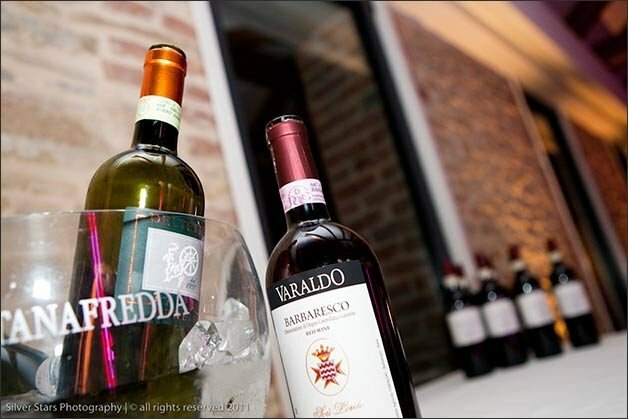 They can really tailor your travel or your wedding honeymoon in Italy on your tastes and needs! 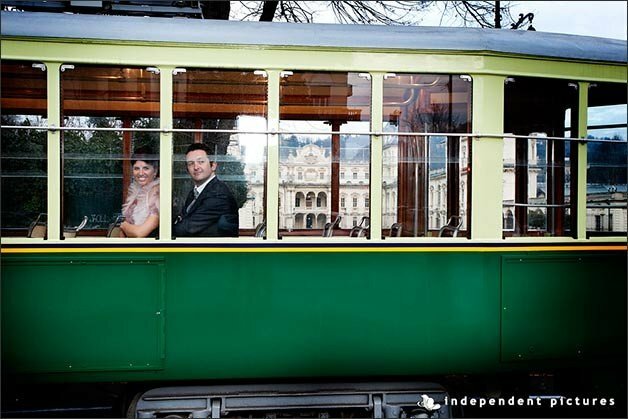 ← An Elope in Italy – Simply Elope partnership!